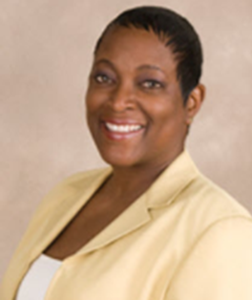 Elaine Jackson, BS, PMP, GPM-b, is the founder of HolisticPMC and a certified sustainability expert, allowing her to claim SME status when speaking on green project management and delivering professional learning events. With 15+ years of experience in training, consulting, and coaching approaches, she enjoys teaching project managers and senior executives proven techniques that lead to successful and confident project delivery. Toastmasters SME is a claimed title she holds with over 17 years of expertise as a professional speaker. Elaine writes about sustainability and project trends.